Nov. 23, 2015, 9 a.m.
Nii Moi Thompson, Director-General of National Development Planning Commission (NDPC), has called on Ghanaians to adopt positive attitudes to ensure the successful implementation of the 40-year long-term national development plan. He said the ultimate goal of the development plan was to ensure social and economic transformation of the country and there was the need to adopt a scientific approach in resolving issues militating against the development efforts. 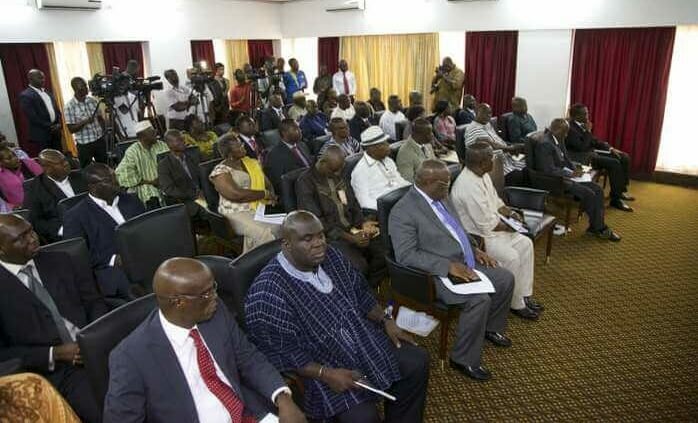 Nii Moi Thompson said this at a regional consultative forum in Takoradi, to solicit inputs into the 40-year long-term national development plan. The event, which was the ninth in the nationwide series, brought together traditional rulers, heads of department, members of parliament, civil society organizations, youth groups, students and Persons with Disability. 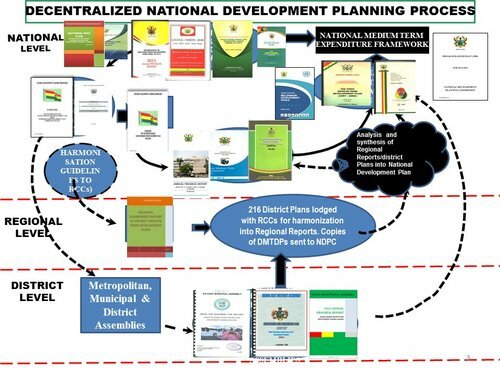 Explaining the key ingredients of the development framework, the Director-General of the NDPC noted that although ideological skirmishes from various political parties were expected, it would not affect the ultimate objectives of the plan since it was flexible for them to situate their manifestoes into it. He said the 40-year development plan had been divided into 10 four-year medium term programmes and that Parliament could also review it every 10 years, in order to ensure that it conforms to contemporary trends. He said the Commission would also tap into indigenous knowledge and would undertake wide consultations that would adopt various shades of opinions and suggestions, in order to ensure that the final report is all-inclusive. Nii Moi Thompson said the future belonged to those who had long-term vision and Ghanaians must support the Commission to come out with a plan that is national in character. The key catalyst initiatives, he said, the development plan would take into consideration include issues of energy, land reforms, civil registration and vital statistics, street and house naming, public sector reforms, among others. “We shall draw on the experiences and lessons from various development programmes undertaken by successive governments and come out with a long-term development plan that is all-inclusive so that our generation will leave a mark for the future generation”, he said. Nana Kwesi Agyemang IX, Omanhen of Lower Dixcove, who represented the Western Regional House of Chiefs, said the Region lagged behind in terms of infrastructural development despite its contributions to national development. He implored the Commission to give prominence to the Region when allocating resources since it contributed the chunk of the country’s gross domestic product (GDP). The Omanhen asked representatives of the various political parties to present their views on the development plan devoid of partisan-politics so that the final report would be national in character. Mr Alfred Ekow Gyan, Deputy Western Regional Minister, urged stakeholders to discuss issues dispassionately in order to fine-tune the final report. 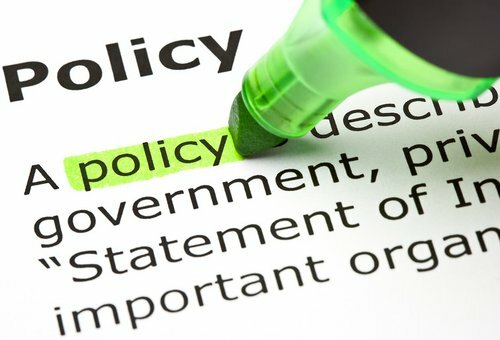 Representatives of political parties, Members of Parliament, Persons with Disability, civil society organizations and students selected from some Senior High Schools in the Region presented statements on their views concerning the national development plan.